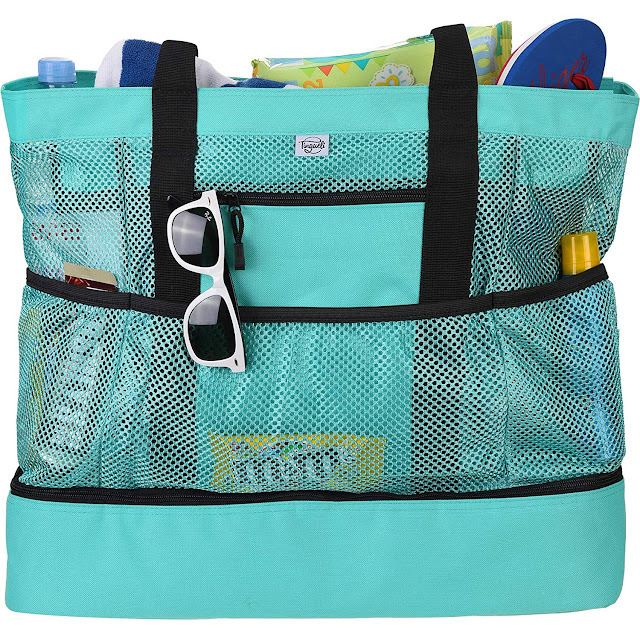 I just ordered this bag today and I cannot wait for it to come in! 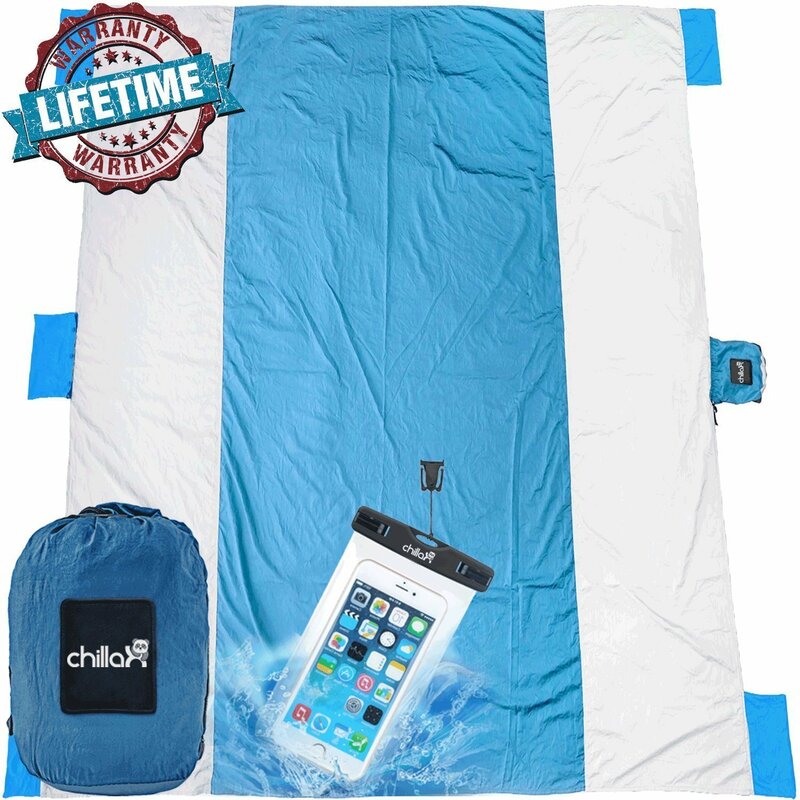 It's huge, waterproof, and comes with a clear waterproof phone case and bottle opener! 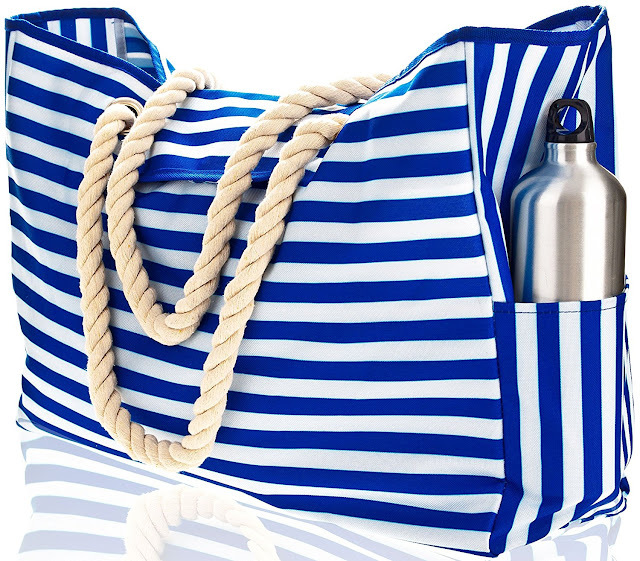 It also has two side pockets that are perfect for your water bottles. That being said, if you're looking for a good stainless steel water bottle that keeps your drink cold all day, I swear by these. 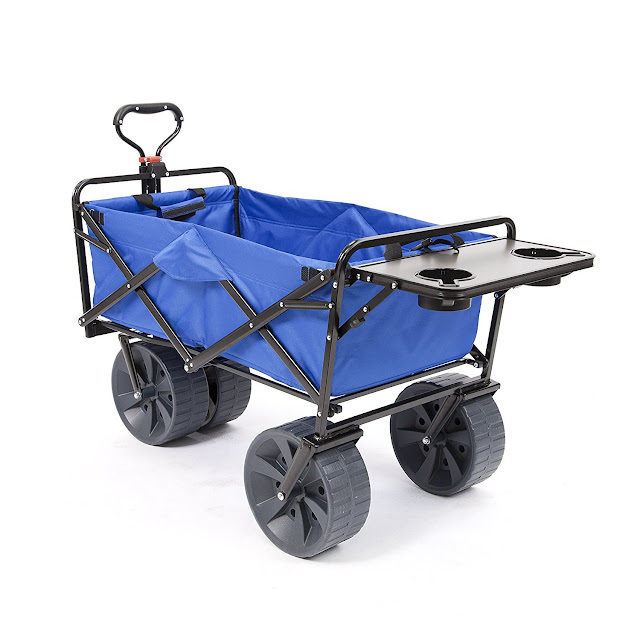 Todd and I have a beach wagon from Frontgate, but we messed up one of the wheels last summer and now it's hard to roll so I did a little research and this one look awesome, plus, the price is really good. And I love that it has a small side table to hold drinks in as well. 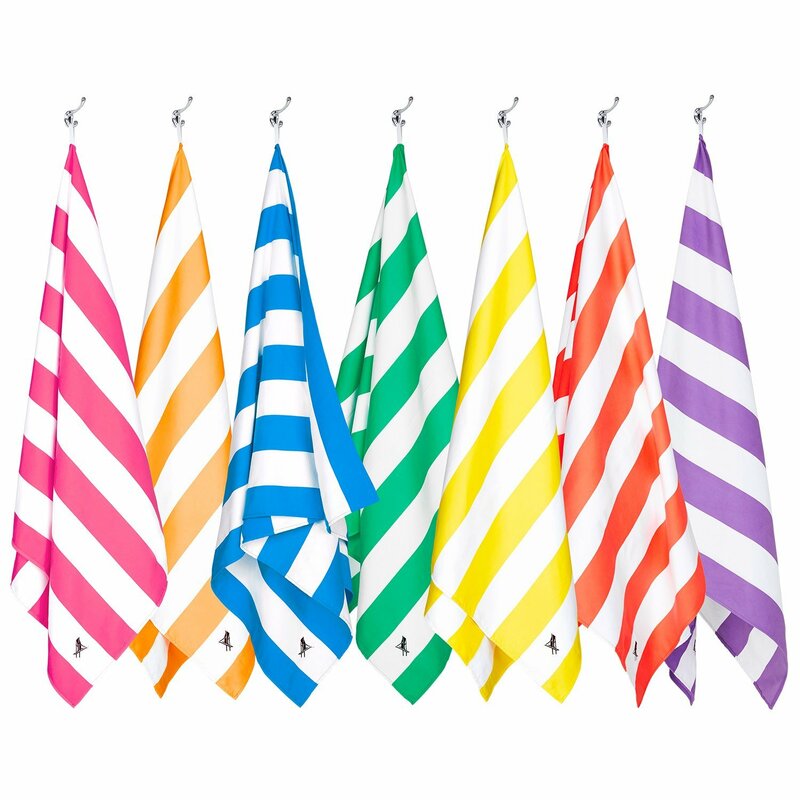 We are in desperate need for some new beach towels so I just placed an order for these. The reviews are amazing and I'm excited to try out a towel that doesn't pick up sand! This cooler looks incredible, and it doubles as a tote as well. It can hold up to 12 cans along with food and ice! I have a feeling this blanket is going to be a game changer for eating lunch at the beach! 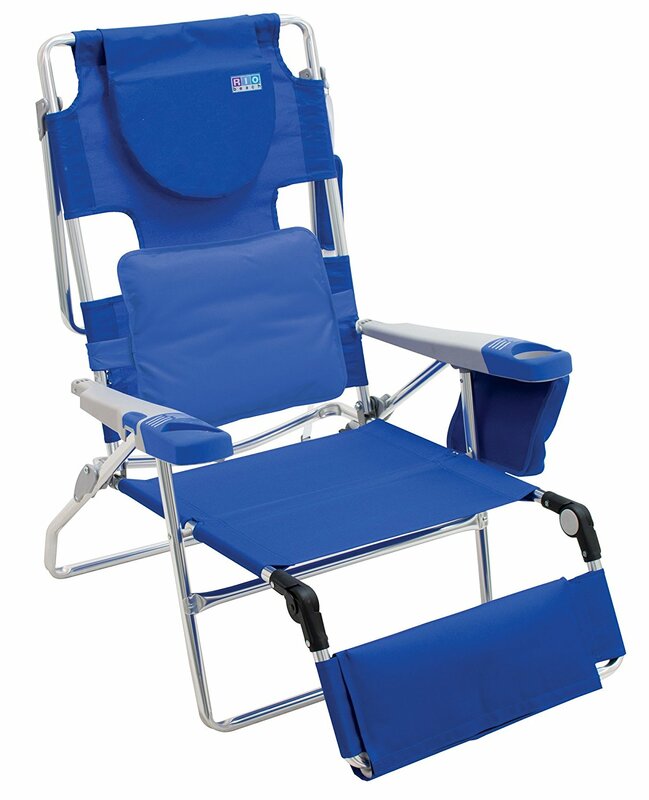 This chair has great reviews and it appears to be super comfortable! I also love that you can use it as a chair or a full lounger. For any of you with babies or toddlers, this umbrella seems like the one to get. And again, the reviews are amazing, plus, it looks super easy to set up and take down. How cool does this kids beach chair look? 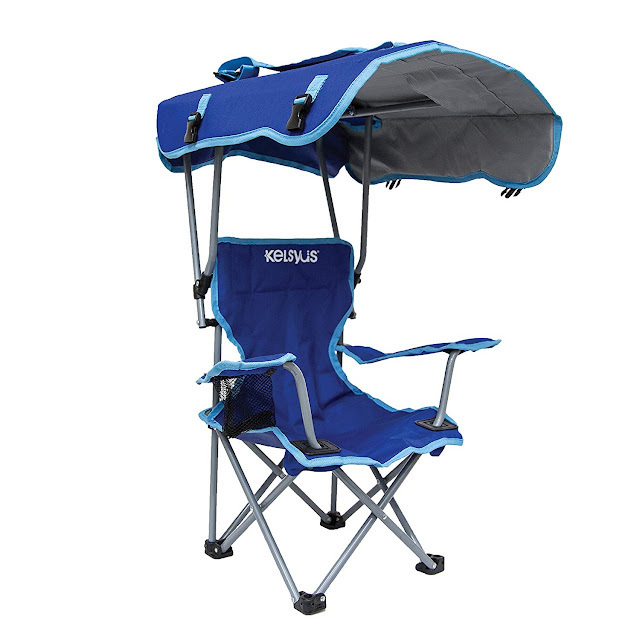 And I love that is has a canopy over it, and a cup holder. It would be perfect for lunch out on the beach! This is such a great set and the price is awesome! 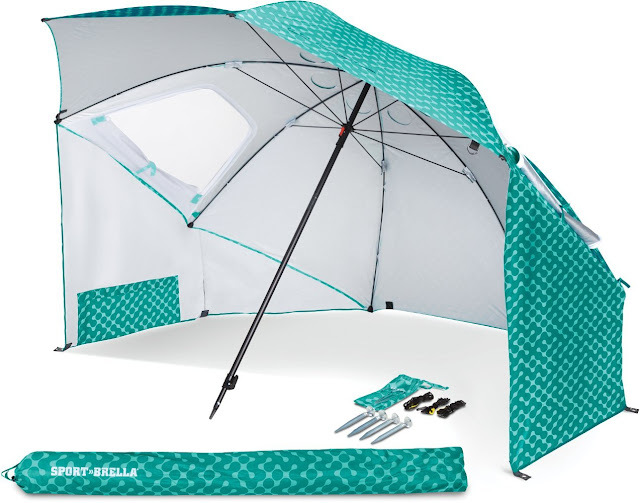 Plus, it come with a large mesh bag to store all the pieces. 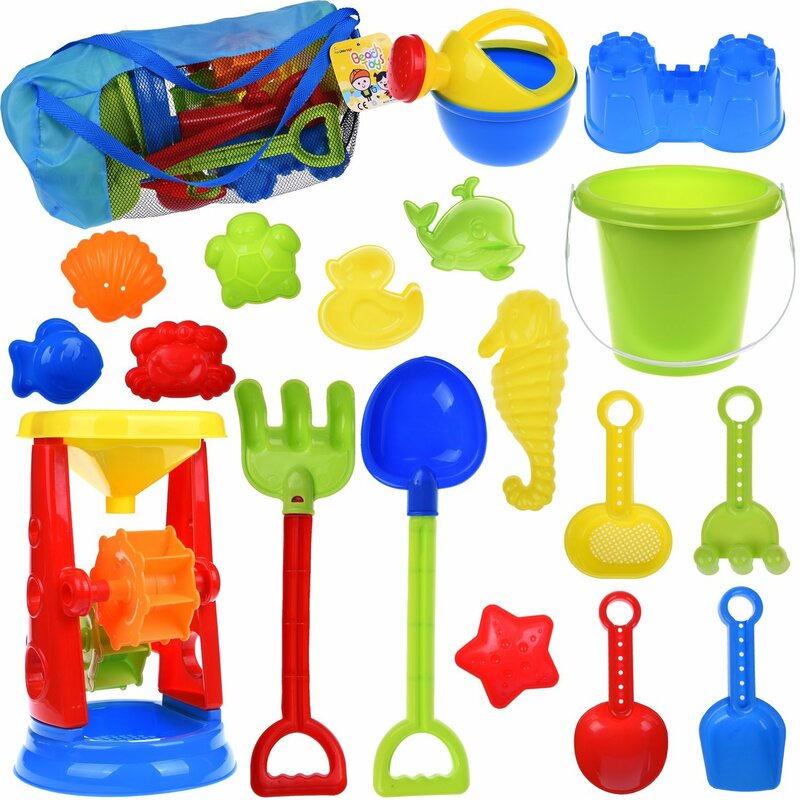 I ordered these dive toys for pool last week and they are super cute. Taylor has been playing with them non-stop! A beach day is so much better with music playing in the background. 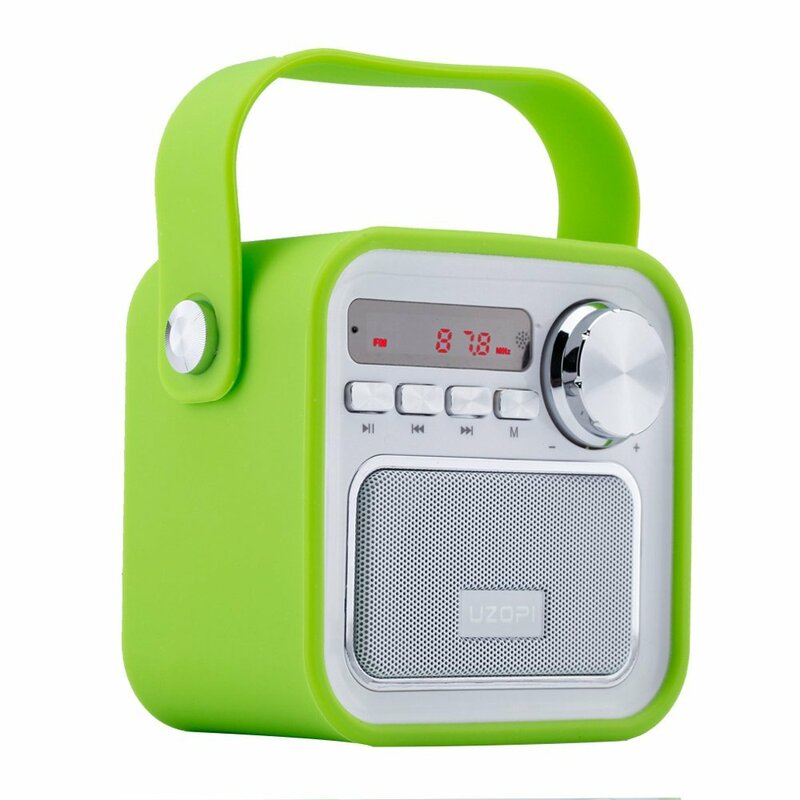 This one is only $22 and it has portable bluetooth speakers, great sound, built-in mic, and it comes with a remote!